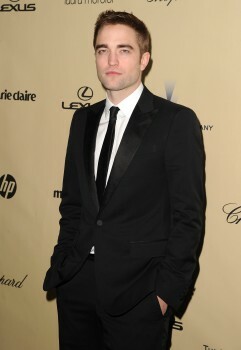 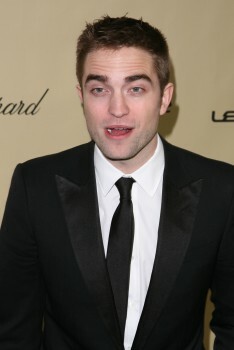 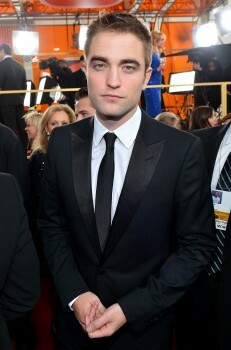 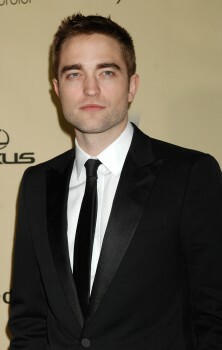 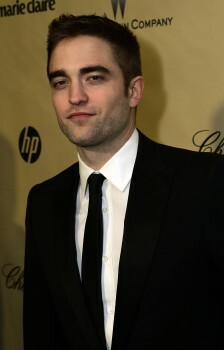 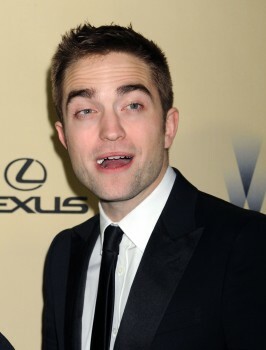 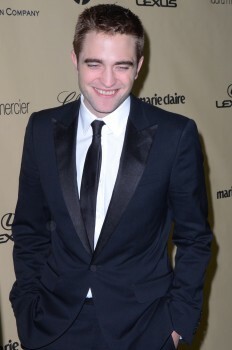 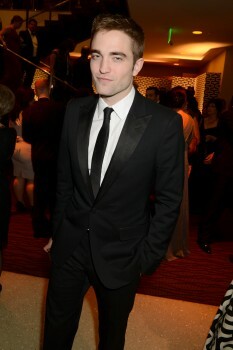 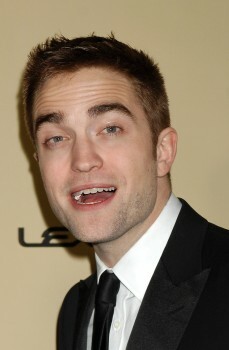 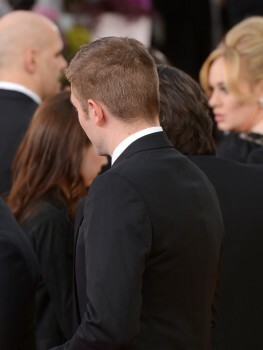 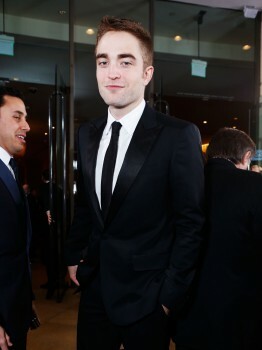 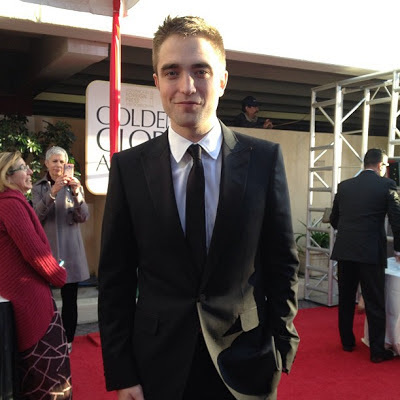 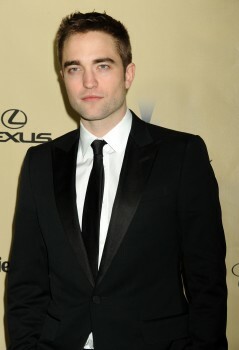 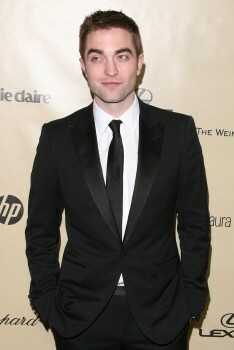 FYI: Robert Pattinson is wearing a "Made to Order" @Gucci black peak lapel Signoria tuxedo. 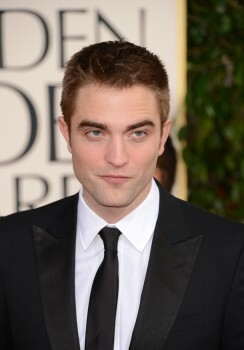 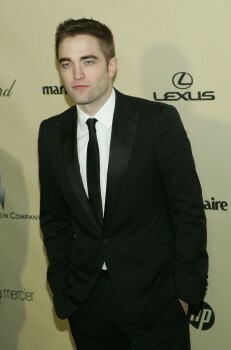 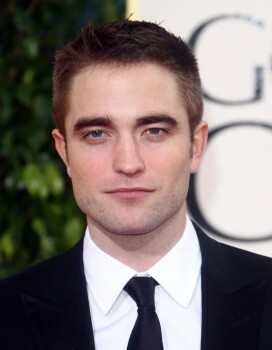 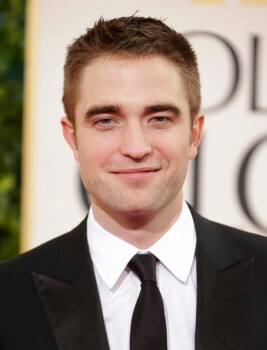 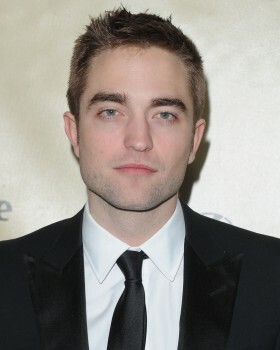 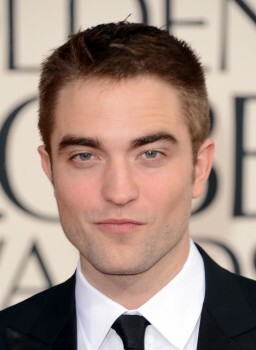 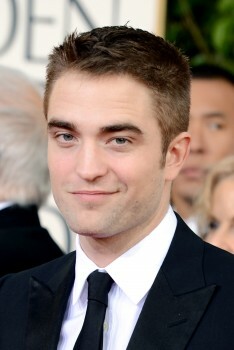 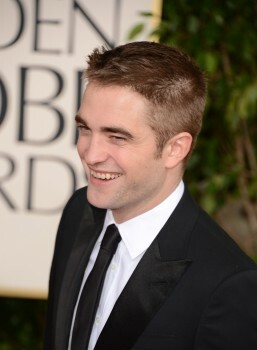 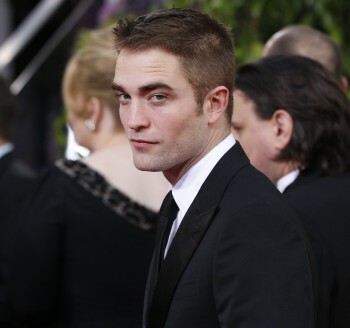 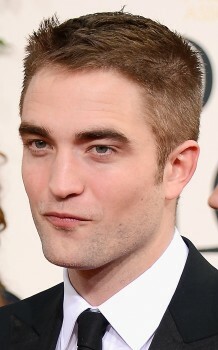 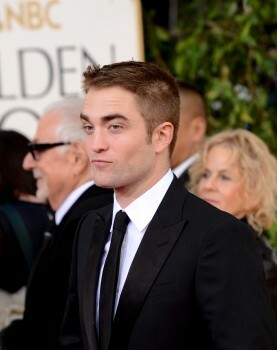 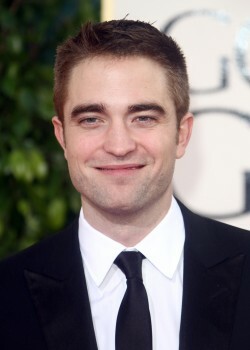 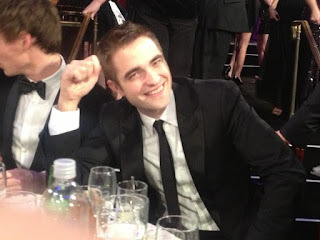 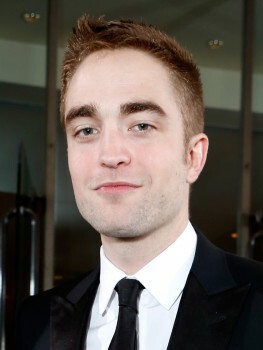 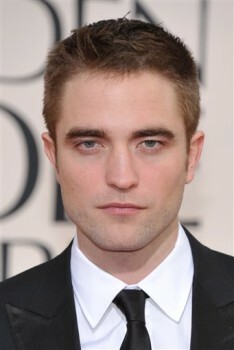 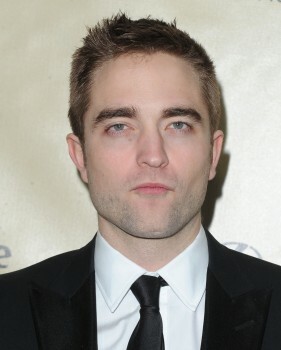 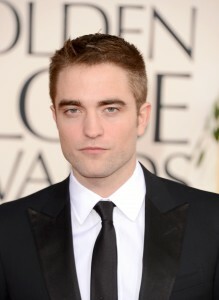 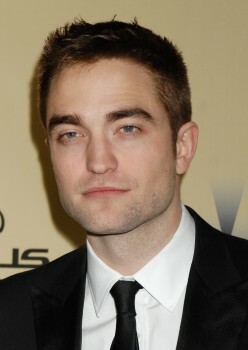 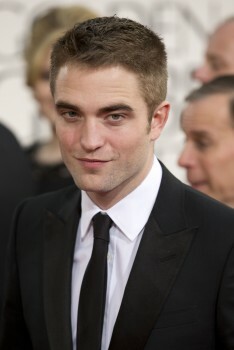 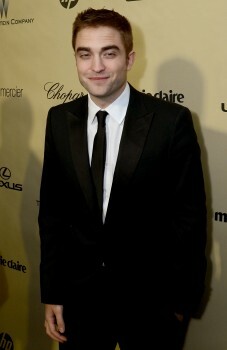 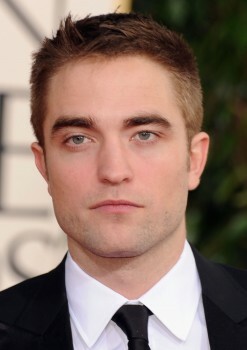 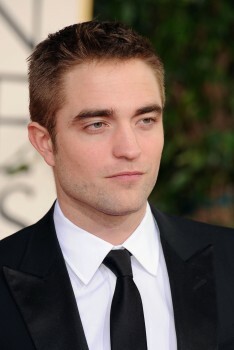 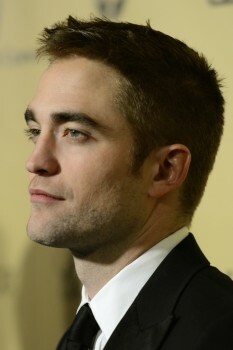 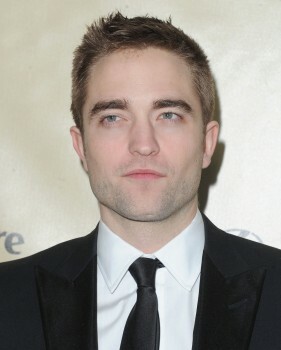 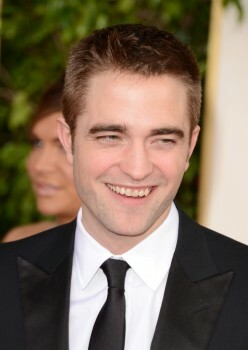 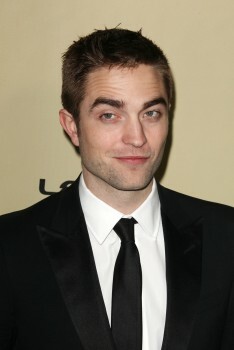 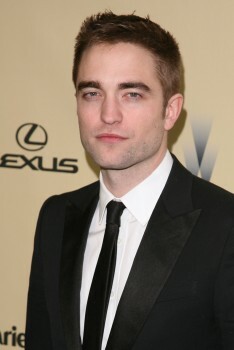 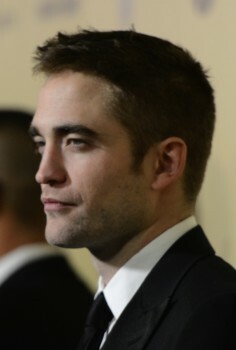 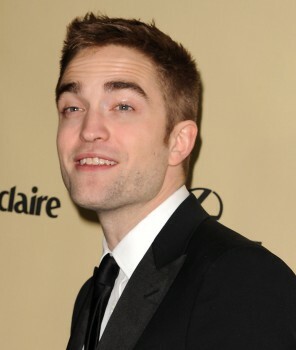 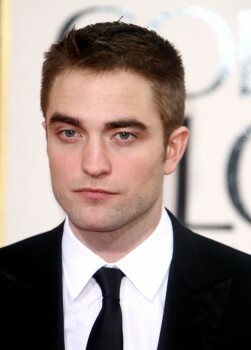 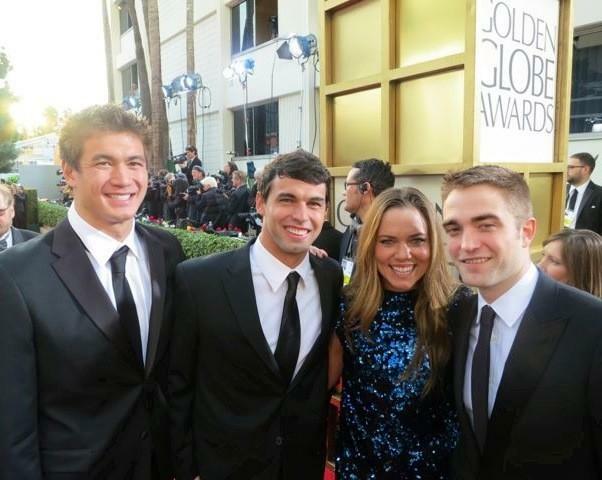 **The LA Times talks about award Rob's there to present and who he's rooting for - great first interview! 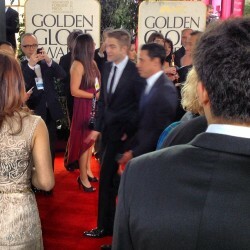 ** Scoop with Raya also got a chance to catch up with Rob on the red carpet. 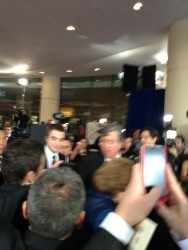 He talked a bit more about his favorite nominees. 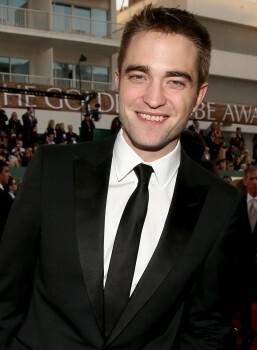 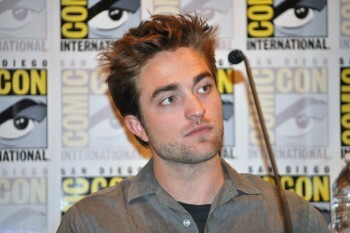 **Rob talks to Prosieben about The Rover, and heading to Australia soon. 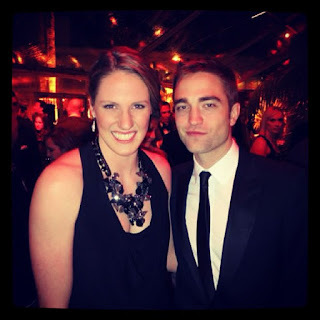 The longer version (with a giggly, huggy Rob, comes from Hungary at about 27:20 (thanks @doszi82) Watch below. 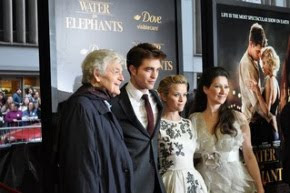 Check out the short version at the source or below. 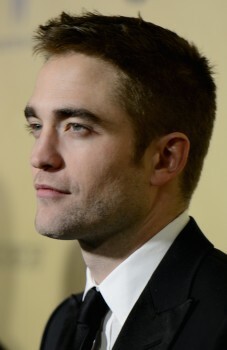 **Rob also talked to City News Toronto about what he misses about that city - click to watch (at about 5:15) or watch below. 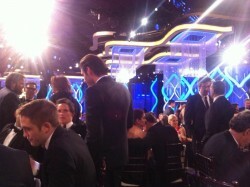 Robert Pattinson and Amanda Seyfried talk in the wings after presenting awards. 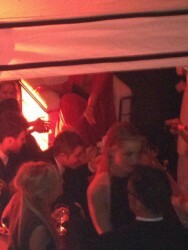 The stars, meanwhile, were caught upstairs by the bar. 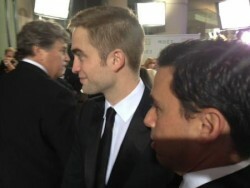 Eddie Redmayne of “Les Miserables” palled around with Robert Pattinson. 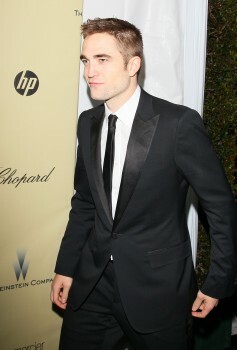 Rob closed out the night at a private post-party at Soho House. 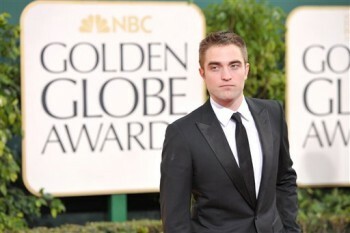 Read all the details on E! 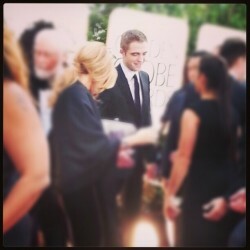 Yahoo, The Wrap, and E! 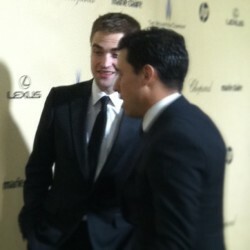 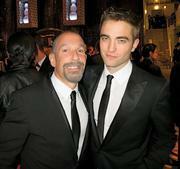 all mention Rob at parties, including one report of him dancing (right!) 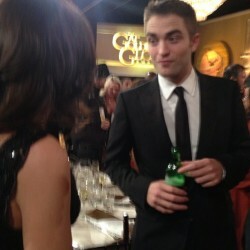 and being fed mac and cheese. 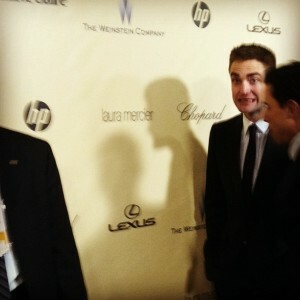 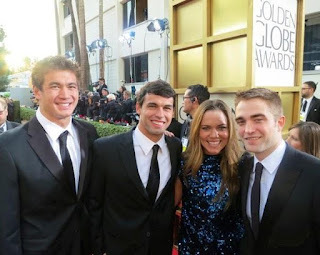 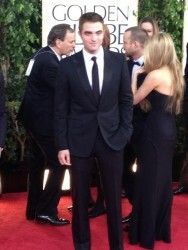 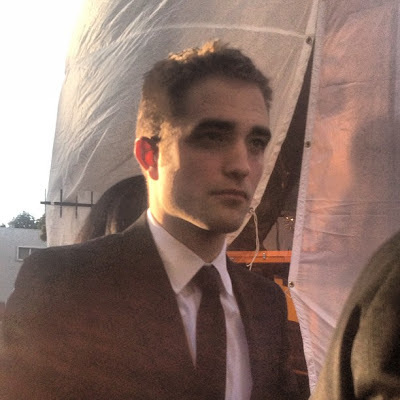 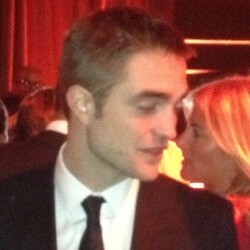 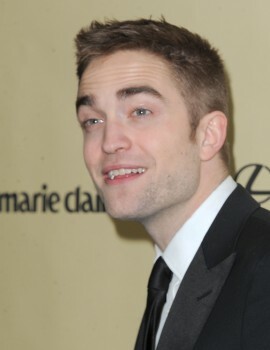 @HerNameIsDeidre: Just asked Robert Pattinson what the highlight of tonight was. 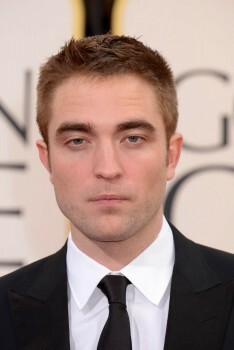 He answered, "Meh." 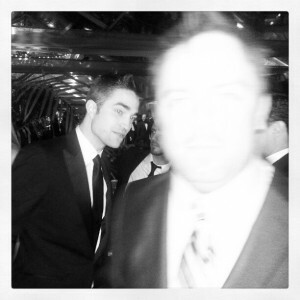 @JaredEng: Oh just chillin w Robert Pattinson at the @WeinsteinFilms moetusa party. He said he rang in the new year in England with the usuals - friends he's known since forever.